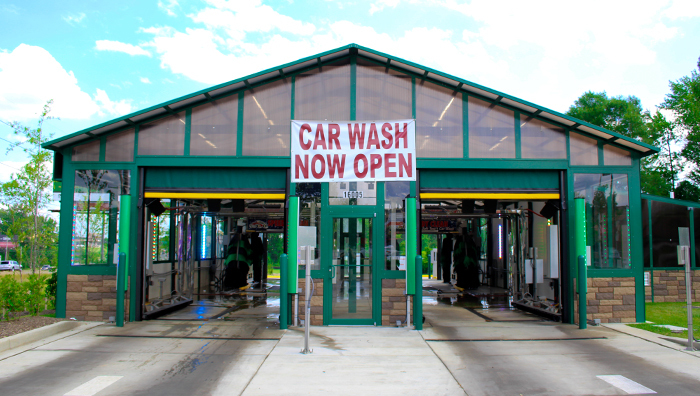 Southern Maryland’s newest Speedy Clean Car Wash offers a 60 foot Drive thru tunnel with three rinse arches and the areas first drive thru tire shine. 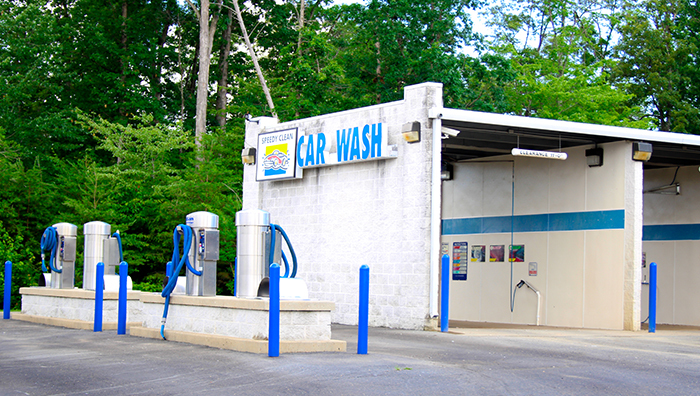 Easy to use and your car will never be cleaner. 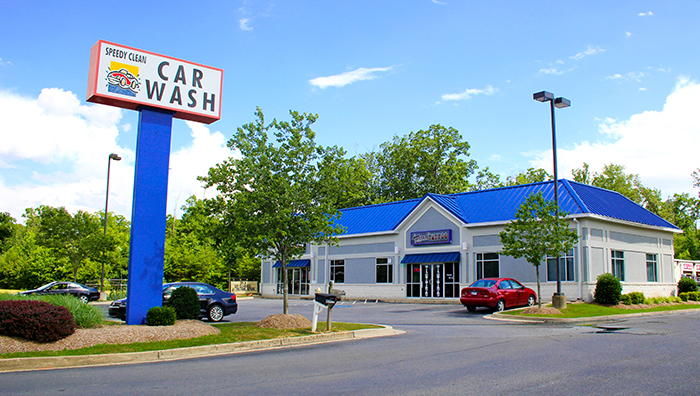 Located on Hwy 301 South next door to Chick-Fil-A. 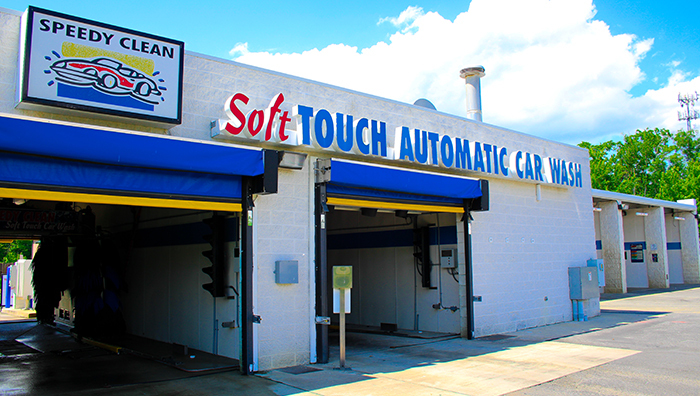 Conveniently located on the going home side of Rt. 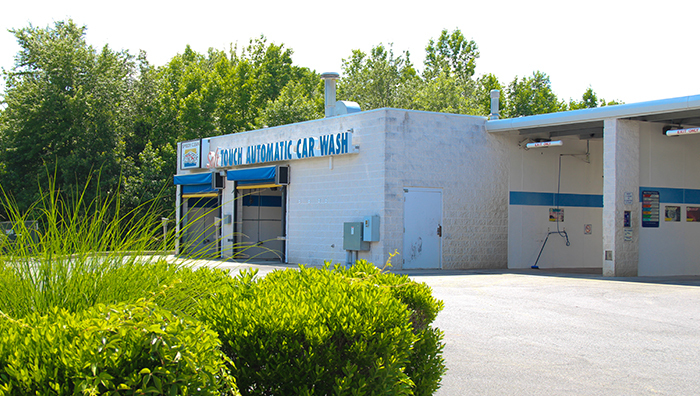 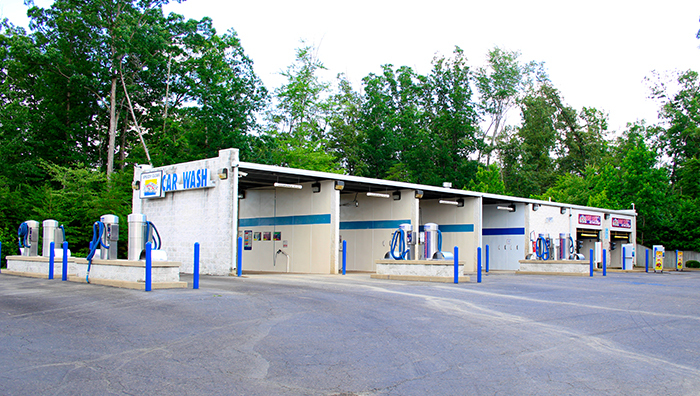 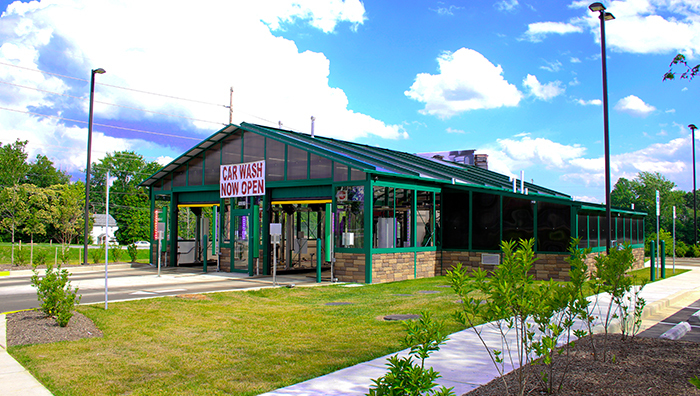 228 (Berry Rd) features two soft cloth automatic car washes and four self serve bays that can handle all of your car wash cleaning needs. 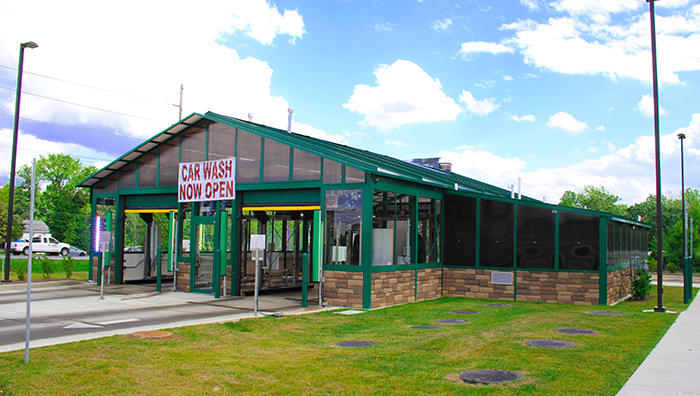 The self serve bays start at $2.00 and the vacuums start at $1.00. 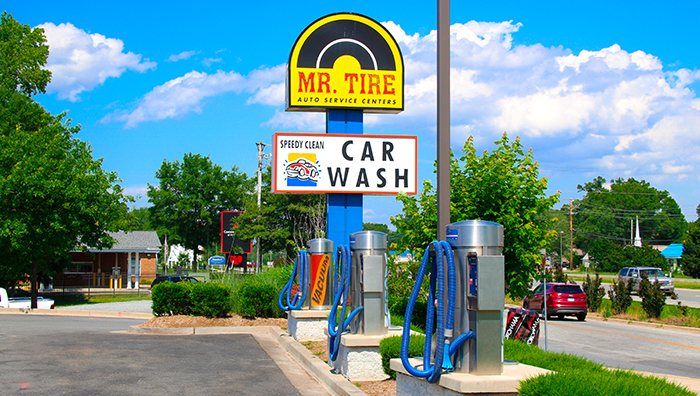 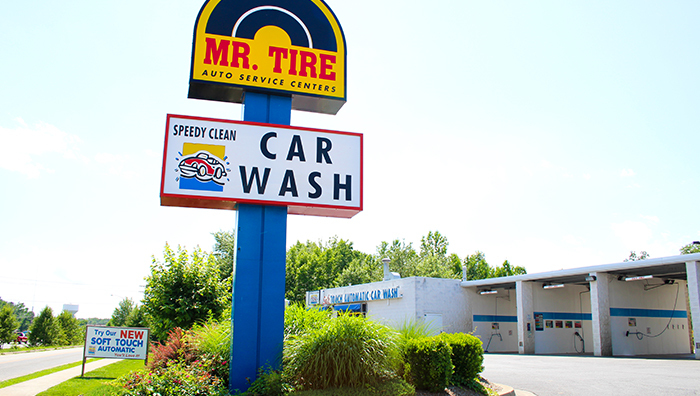 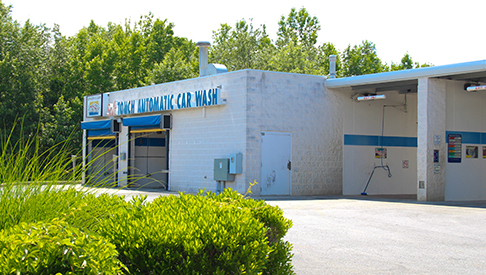 Conveniently located on Rote 210 South next to Mr. Tire, Speedy Clean Bryans Road features two soft cloth automatic car washes and four self serve bays that can handle all of your car wash cleaning needs. 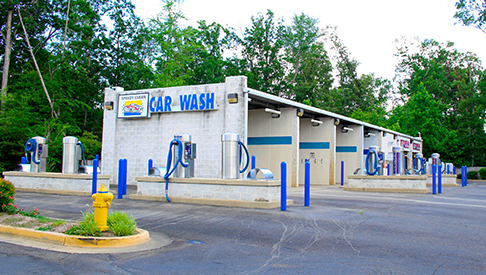 The self serve bays start at $2.00 and the vacuums start at $1.00. 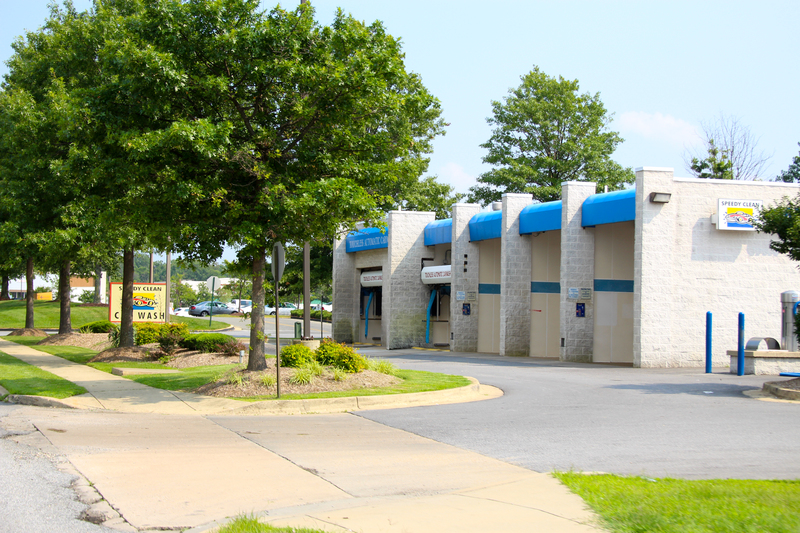 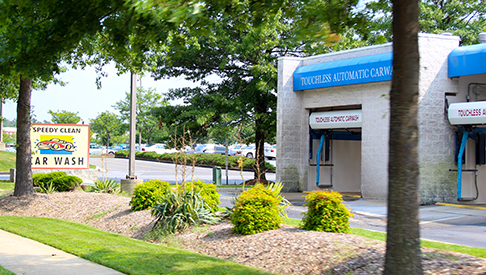 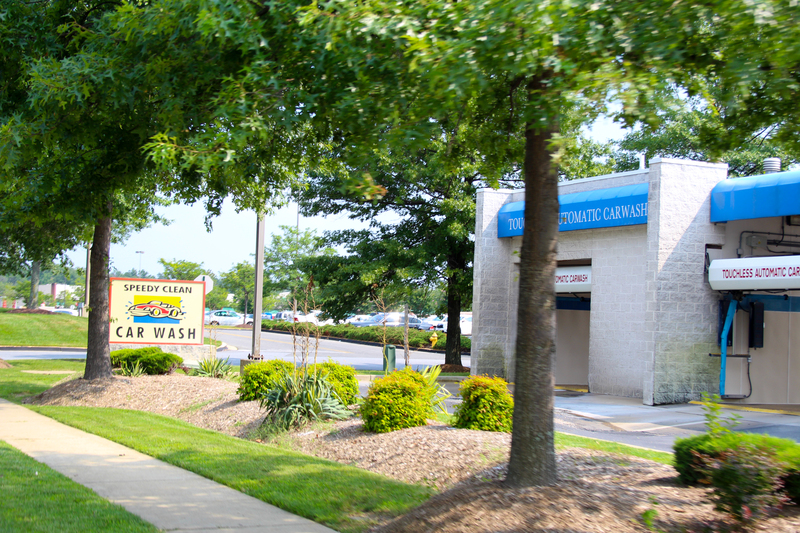 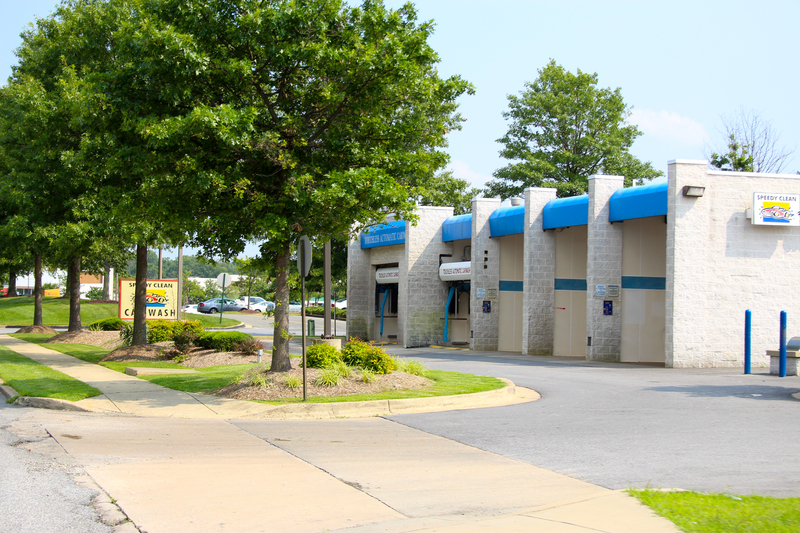 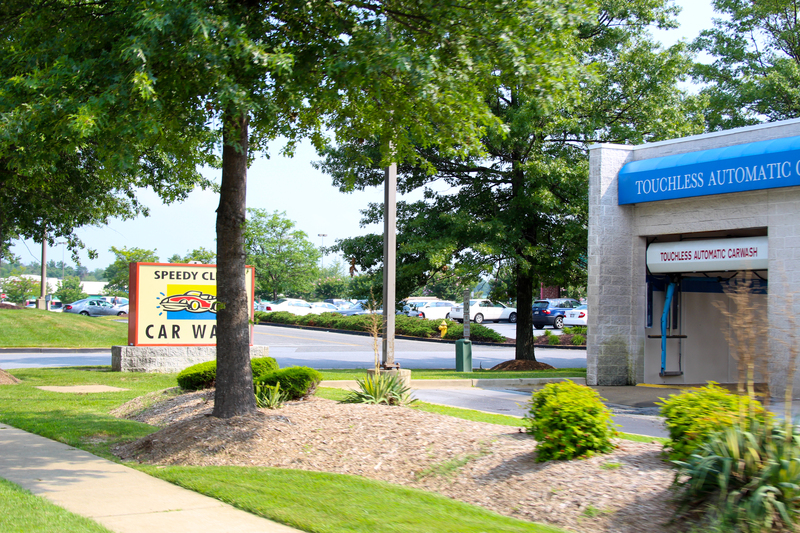 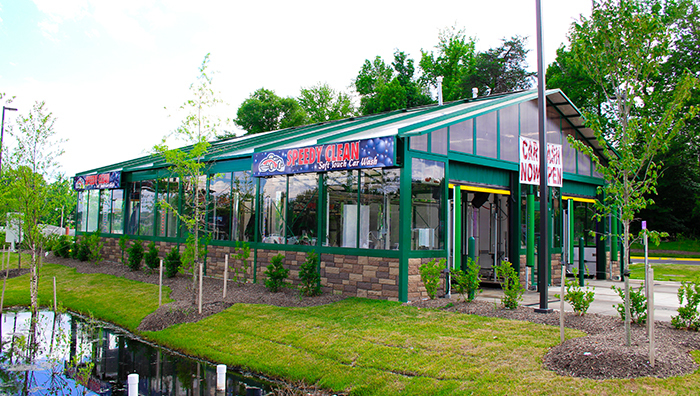 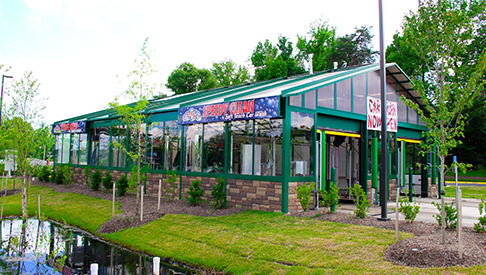 Conveniently located on Smallwood Drive across from the St Charles Town Center, and adjacent to BJ’s Wholesale, Speedy Clean features two touchless automatic car washes and four self serve bays that can handle all of your car wash cleaning needs. 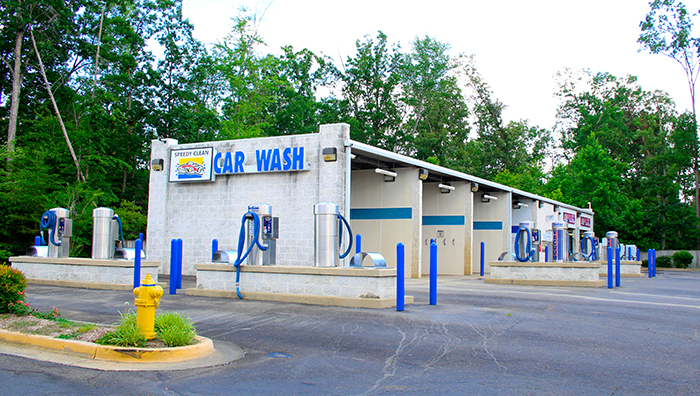 The self serve bays start at $2.00, and the vacuums start at $1.00.